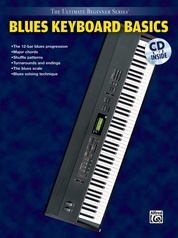 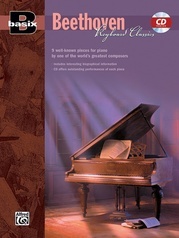 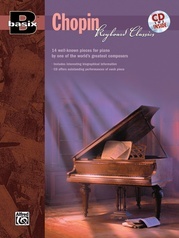 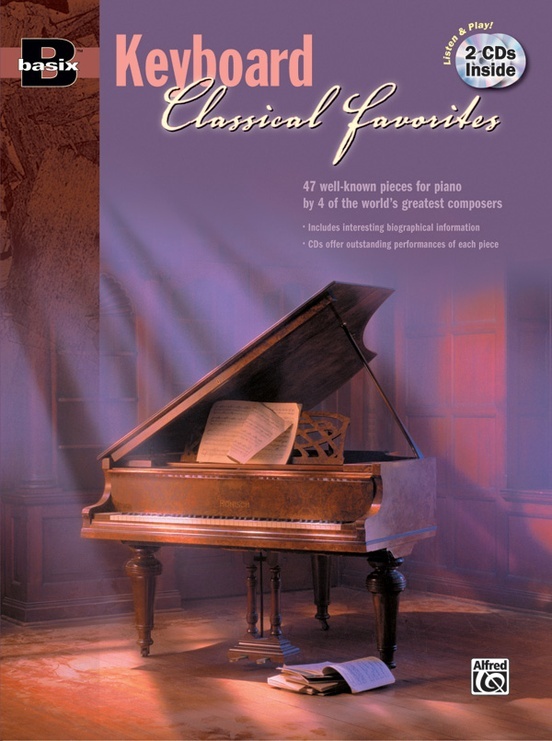 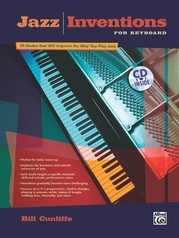 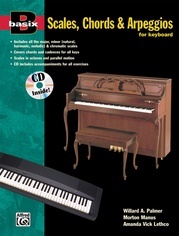 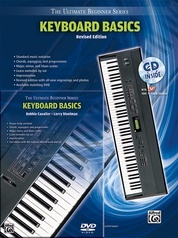 Basix: Keyboard Classical Favorites contains 47 well-known pieces for piano, written by four of the world's greatest composers. 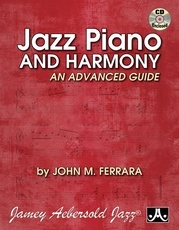 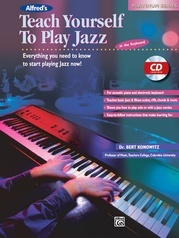 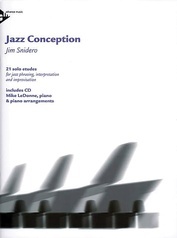 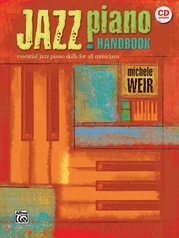 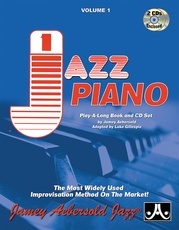 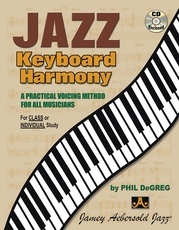 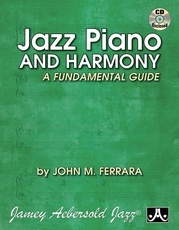 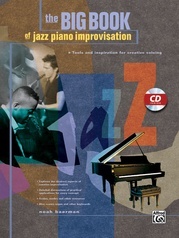 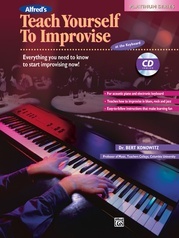 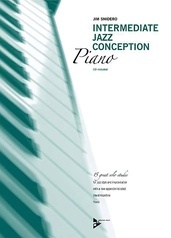 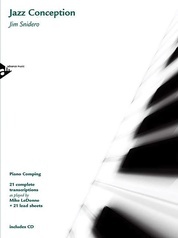 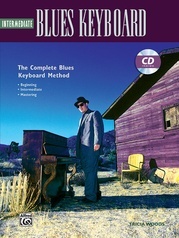 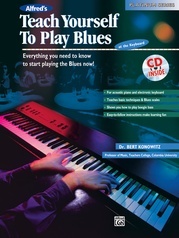 Two CDs are included with the book, providing outstanding recordings of each piece. 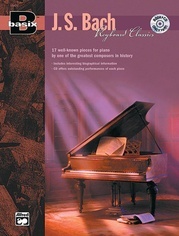 Separated by composer, each section begins with interesting biographical information about the composer. 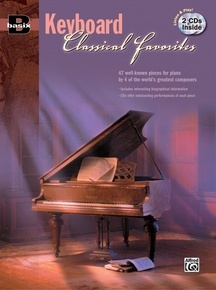 Composers featured are Johann Sebastian Bach, Wolfgang Amadeus Mozart, Ludwig van Beethoven, and Frederic Chopin.